Casual elegance - this trademark of Tom Tailor fashion has also influenced the design of the Casual Home collection and lends these modern rugs a timeless, chic country style. Established in 1962, Tom Tailor was founded in Hamburg, Germany. 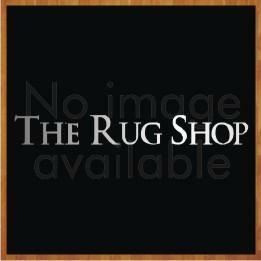 Known as largest fashion retailers in Europe, their rugs are designed to be both timeless and contemporary. Tom Tailor Rugs are produced by Theko, a rug manufacturer whose 40 years of experience is mirrored in their high-quality designer rugs. Featuring an array of floral, striped, geometric, shaggy and distinctly shaped kid’s rugs, this collection offers a timeless elegance and a modern appeal to your home.